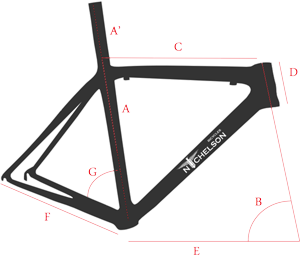 The Pronix model is our lightweight carbon frame by excellence. The geometry is balanced towards climbing and a perfect ergonomic positioning. 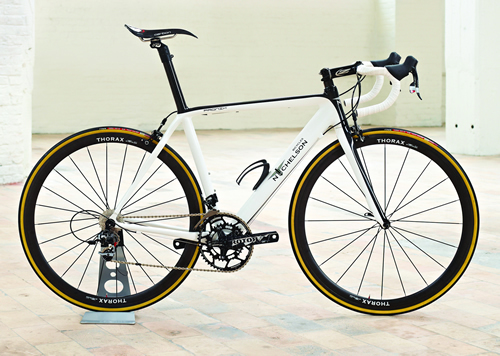 In short: a superlight and incredibly elegant bicycle.